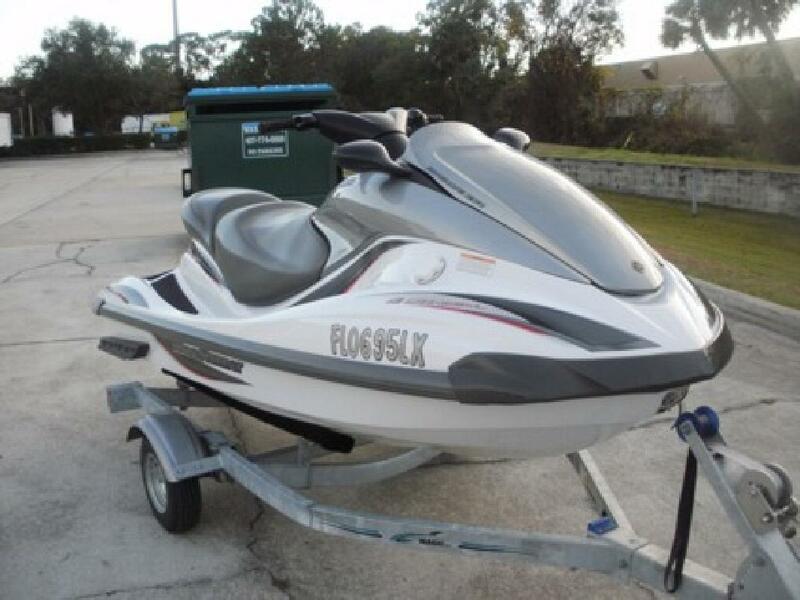 Pair (2) of Yamaha FX 140 Skis On A Double Trailer, 52 and 54 Hours, 4 Cylinder 4 Stroke, Seats 3 Adults, Matching Pair, Reverse, Tilt Steering, Digital Display, Plenty Of Enclosed Storage. $.00 407-383- Your Central Florida Dealer Offering Sales And Service For $69.00 An Hour Labor Rate. No Dealer Fee's On Sales.